Centrally located Laponia Adventures is in perfect position to kick off your adventure. 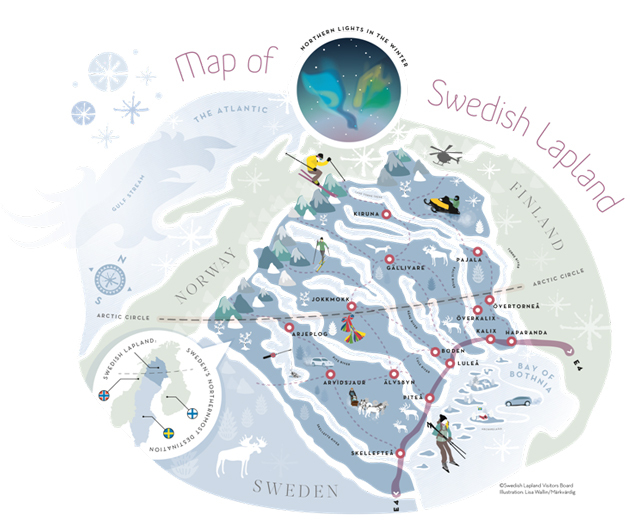 For our tours and expeditions, we use the locations Jokkmokk, Gällivare, Saltoluokta and Ritsem as start and end points. Those are also the locations from where you can pick up equipment you rent from us. You can reach us by plane, train and bus or a mix of all! Find your location below and learn the options. – Luleå airport, then train or bus 10 (about 3-5h) to Gällivare. Arrive to Gällivare by plan, train or bus, then take bus 93 to Kebnats (Saltoluokta) or Ritsem. 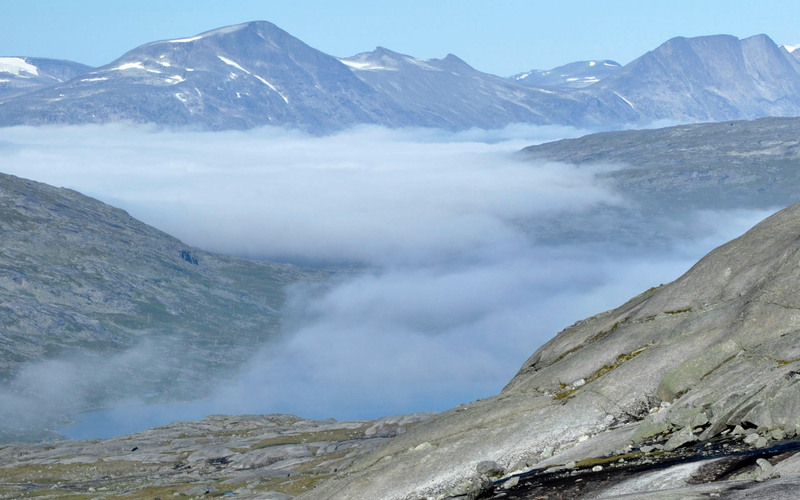 – From Kebnats to Saltoluokta it is a 3-4 km long ski trail in the winter or a short boat ride (10 min) in summer. We have no regular opening hours. Please give us a call before visiting us so we can make sure someone is there to help you. Please contact us if you need help to arrange your travel here.